hd00:51KYIV, UKRAINE - MAY 16, 2017. Crowd. Slow motion. Crowded street. People in the crowd. 4k00:31KYIV, UKRAINE - MAY 19, 2017. Pedestrians are walking along a crowded street. Crowd. 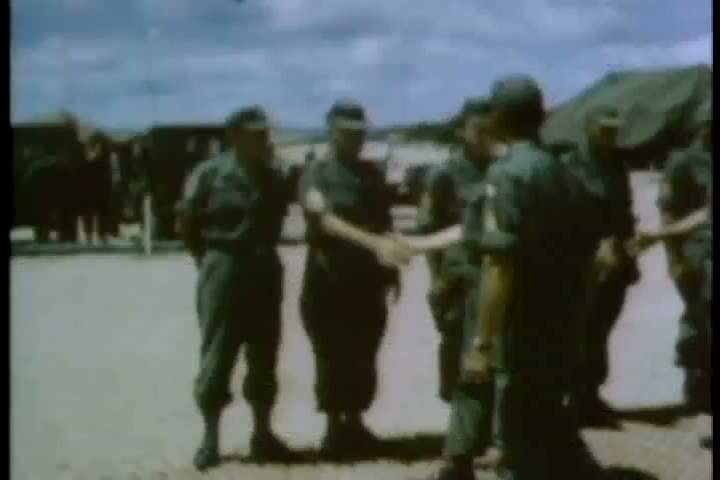 sd01:471960s - Foot patrols in Vietnam capture POWs.